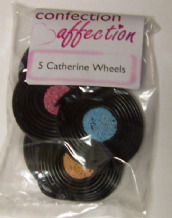 Strips of liquorice wrapped around a pink, blue or white Jelly Button. 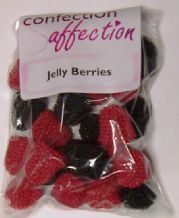 Raspberry flavoured Jelly Berries with the hard crunchy balls stuck on the outside! 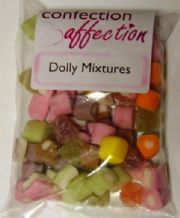 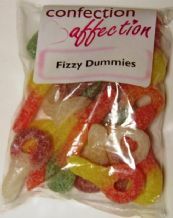 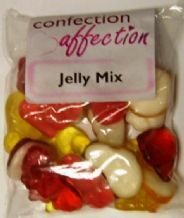 Our Dolly Mixtures have no artificial colours or flavours. 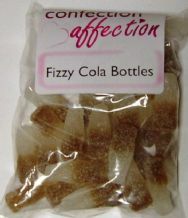 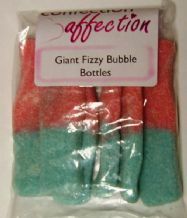 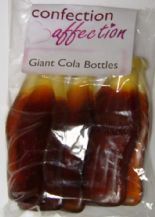 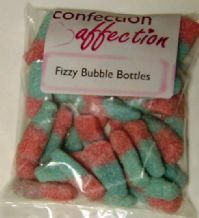 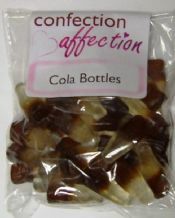 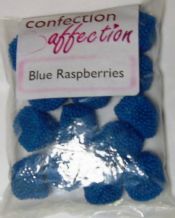 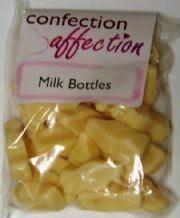 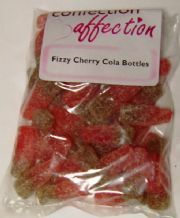 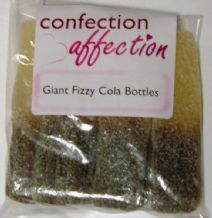 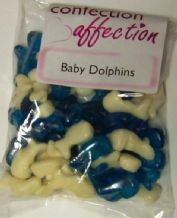 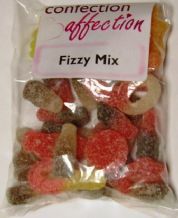 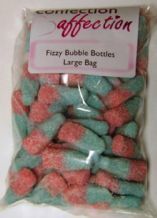 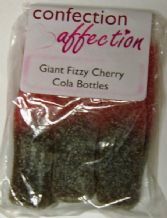 Pink & Blue Bubblegum Favoured Bottle Shaped Sweets with a fizzy sugar coating. 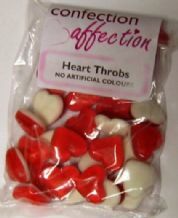 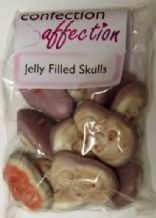 Heart Throbs, Red Jelly Hearts on a white foam base. 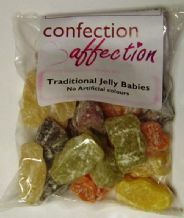 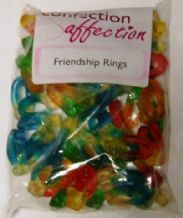 The Original Jelly Berries with the hard crunchy balls stuck on the outside! 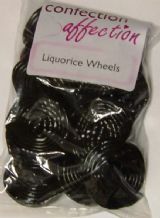 Liquorice strips rolled into wheels. 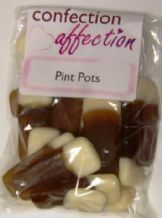 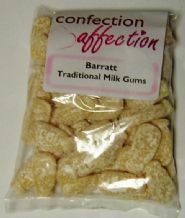 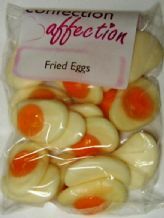 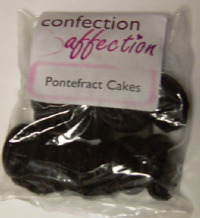 Delicious pontefract cakes - chewy, liquorice and treacle sweets with "pontefract cakes" stamped on them. 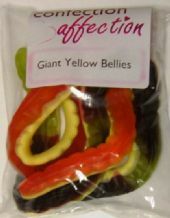 Sour gummy apples with a sugar coating and a sour tang. 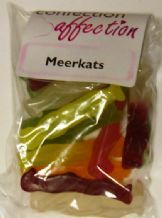 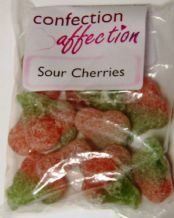 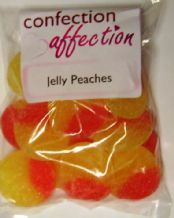 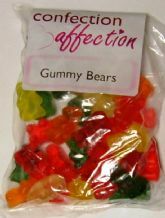 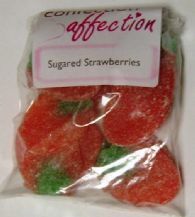 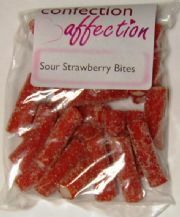 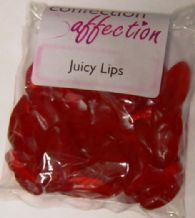 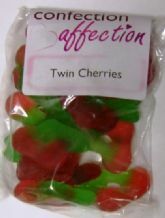 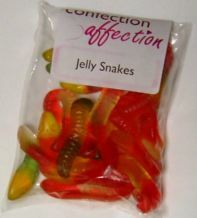 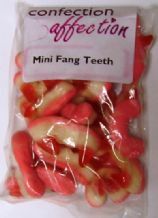 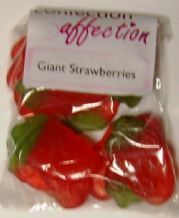 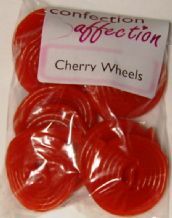 Gummy strawberries with a sugar coating and a slight sour taste. 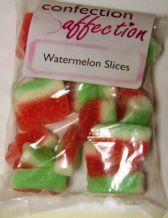 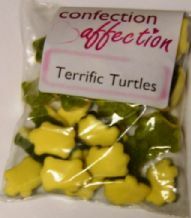 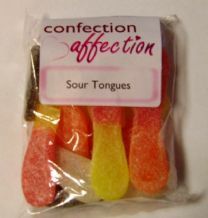 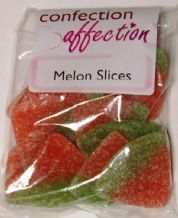 Bite sized pieces of sour watermelon flavour chewy sweets.